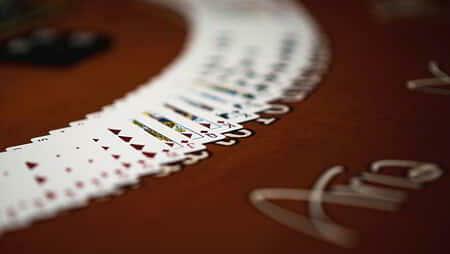 *Casino War and Three Card Poker are Trademarks used under license from SHFL entertainment, Inc. When you’re ready to raise the stakes, the High Limit Lounge is ready for you. Slip away from the rest of Vegas and join a riveting high-stakes game or sip on a handcrafted cocktail. From the moment you enter, the plush surroundings and upscale ambiance let you know you’re somewhere special. Located on the Casino Level next to the Main Cashier. Call 877.230.2742 for more information. Save time and start your Vegas adventure sooner by applying for your Casino Marker Limit prior to your arrival. Fill out the required form and let the fun begin! 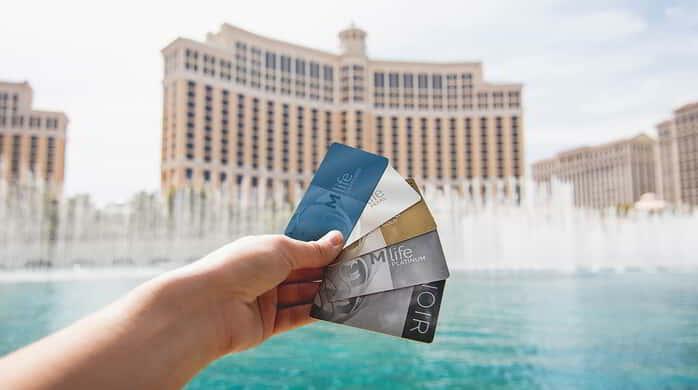 While you are at it, sign up for our M life Loyalty Program and earn credits and comps from all MGM Resorts International Properties! That friendly smile? 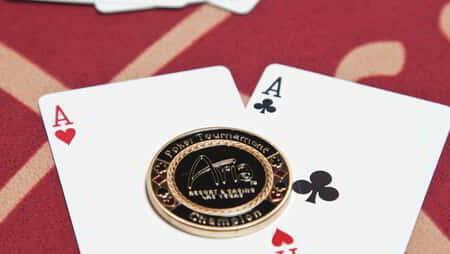 It belongs to one of our Casino Marketing Executives, and they’re here to make sure your gaming experience exceeds even your loftiest expectations. Grab a drink at the bar and get ready for your big moment at one of our 24 tables. Experience a favorite with foodies from around the world. James Beard Award-winning Chef Shawn McClain curates a fresh, ever-changing menu of contemporary American cuisine with global influences. Sage dresses up the freshest seasonal ingredients and transforms them into tempting culinary creations that take your taste buds on an adventure of their own.